Hers is the voice of hope, resistance, and resilience in the face of despair. Hers was the voice of comfort to those away fighting and to those on the homefront. 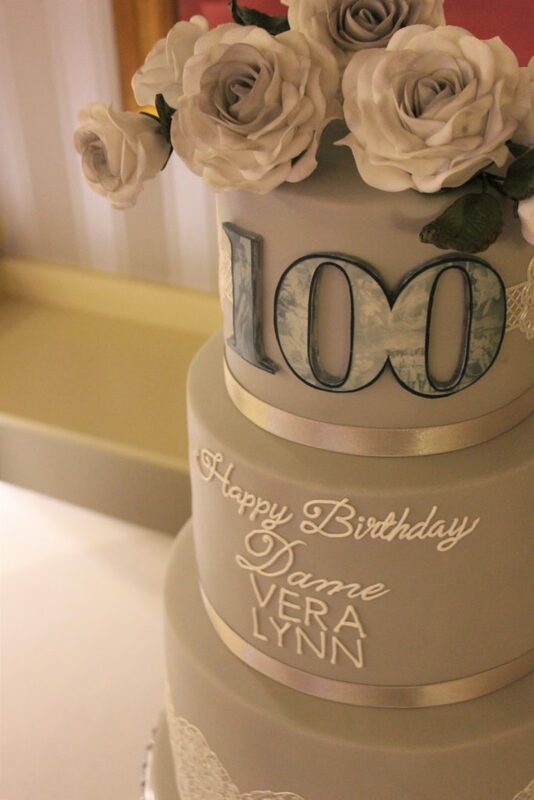 In terms of Fantasy Bakes, Dame Vera Lynn is one of those national treasures who I hold so dear. 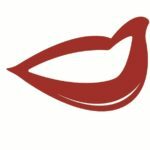 Many of us will have known her voice passed down to us from the Wartime generation – our parents, grandparents, or great-grandparents if lucky enough to know them. 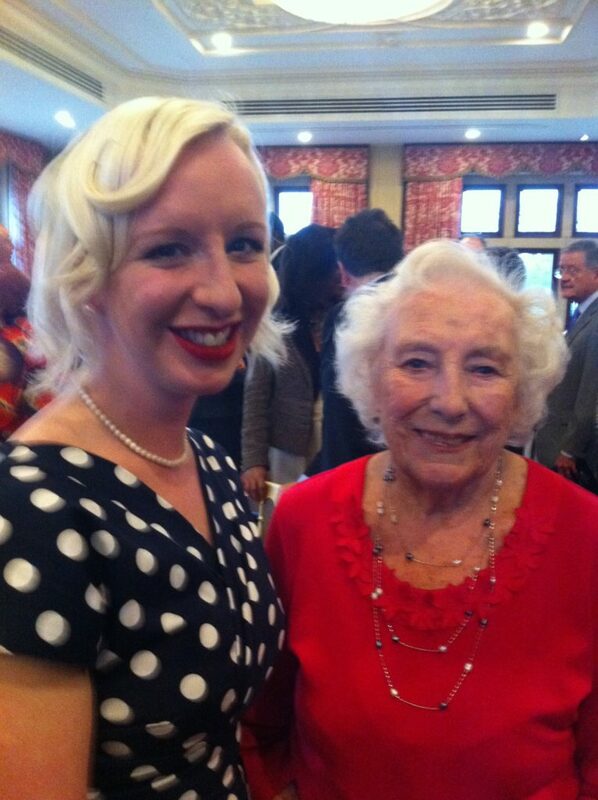 This week’s episode of the podcast is very special as I have baked a cake for Dame Vera Lynn… twice! I tell the story of both cakes and what baking them meant to me. 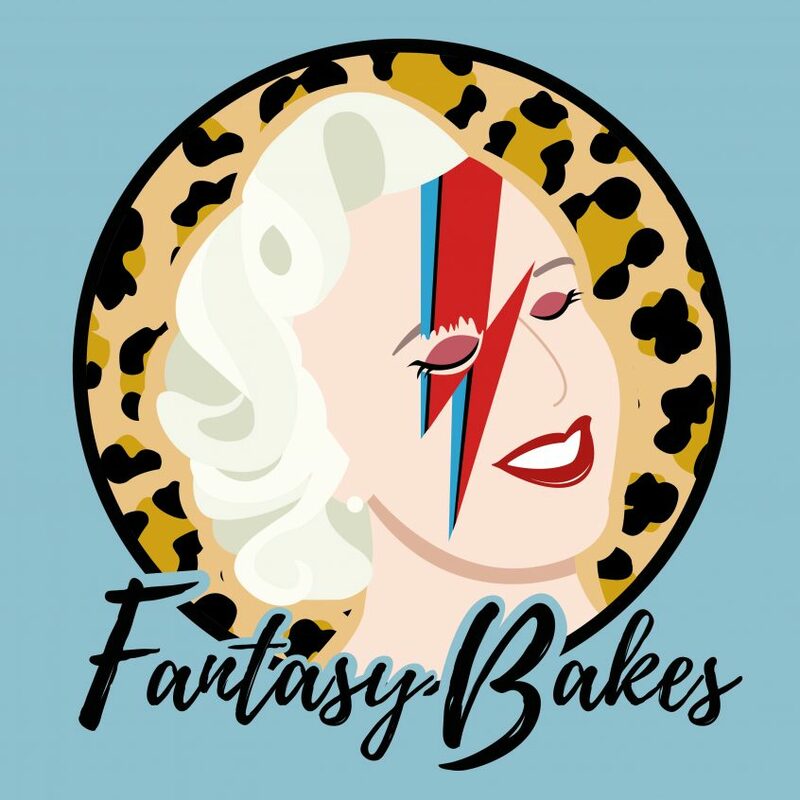 Listen and subscribe to Fantasy Bakes on iTunes by clicking here. Listen and follow Fantasy Bakes on Spotify by clicking here. I was lucky enough to meet the living legend – the phone picture is blurry but the memory ever-vivid. 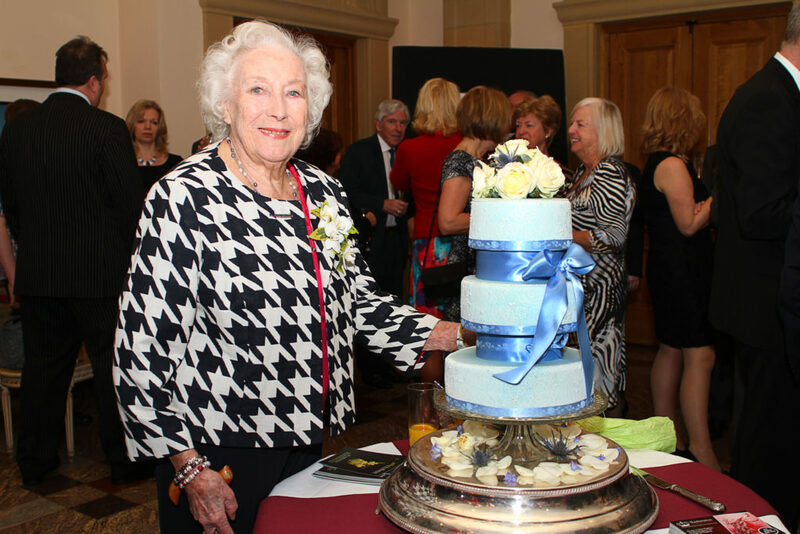 Here is Dame Vera with the cake that I made for her 95th Birthday in March 2012. 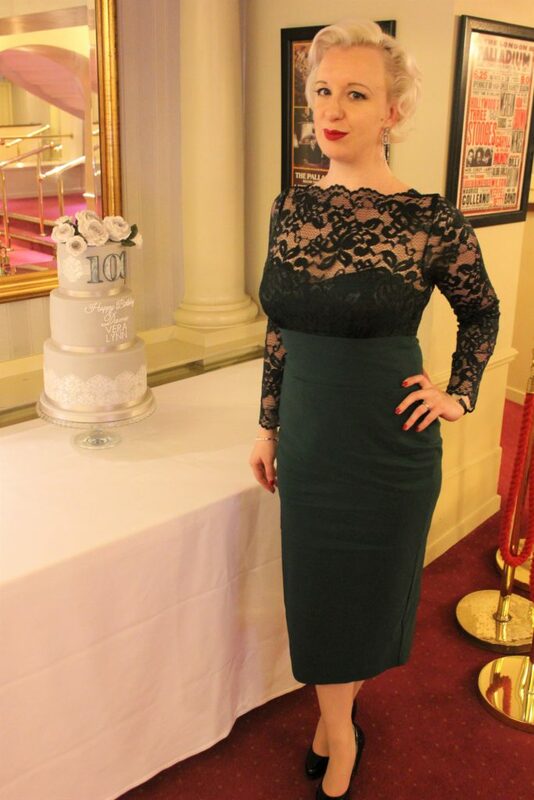 And here I am with the cake that I delivered to the London Palladium for Dame Vera’s 100th Birthday celebrations in March 2017.